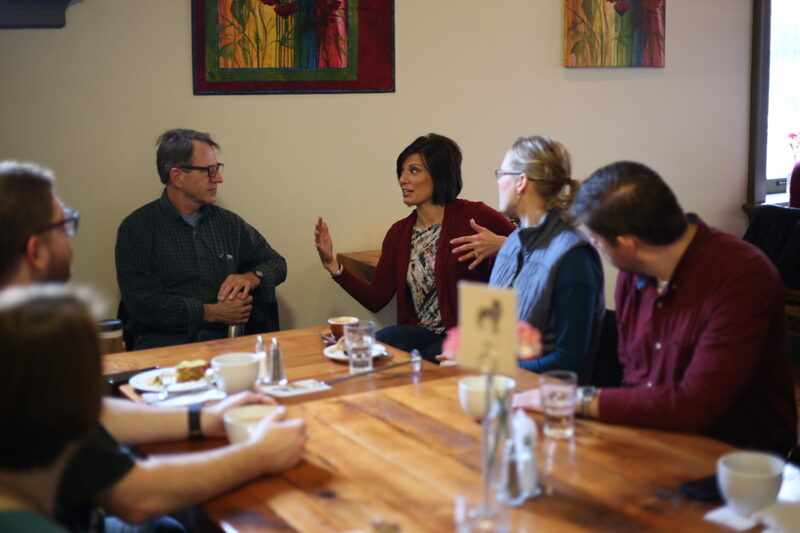 Open Coffee Clubs are free, easy to access groups that hold conversations digging deep into what it takes to build a strong community, how to help others thrive, and a general tone of what we can do together to keep pushing the needle for Cedar Rapids and Iowa’s Creative Corridor. The Downtown Open Coffee meets every other Tuesday at 8 a.m. at The Early Bird. This groups meets at 9 a.m. on the 1st Thursday of every month at Corridor Coffee. This group meets every other Wednesday at 8 a.m. at FilmScene.